Historically, social workers have been a leading force in advocating for political and social equity, particularly centering around those who are marginalized in our communities. All social workers must fulfill an ethical duty to not only “challenge social injustice,” but to also “facilitate informed participation by the public in shaping social policies and institutions,” which connect the profession directly to voting rights, advocacy, and voter engagement work. 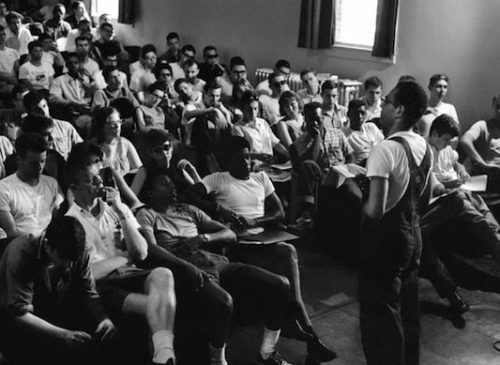 When Michael Schwerner, who studied and worked as a social worker, joined Freedom Summer in 1964, he was fulfilling a personal and professional calling that defines social workers—one that emphasizes not only helping individuals one-on-one but also working to reshape the systems that create inequality and marginalization. 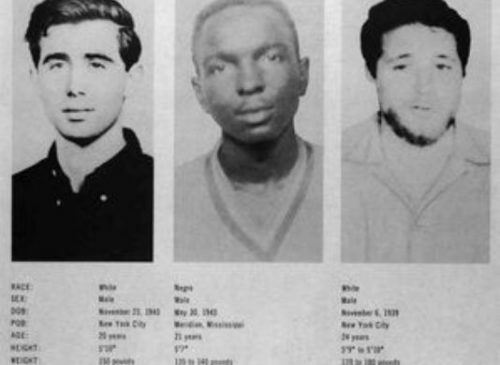 Over 50 years later, I walked the halls of Columbia University School of Social Work, the same institution Michael Schwerner enrolled in before leaving school to move to Mississippi. The year was 2016, and I watched first-hand how social workers played a part in navigating the world during and after one of the most divisive U.S. elections in recent history. Many of us volunteered to facilitate political dialogues among groups of people with all kinds of political affiliations in our personal and professional lives. We helped clients, peers, friends, and family members register to vote. We took stances on issues—like ensuring child welfare in schools and at home, and pursuing accessible healthcare for all—that should be considered community issues rather than partisan issues. 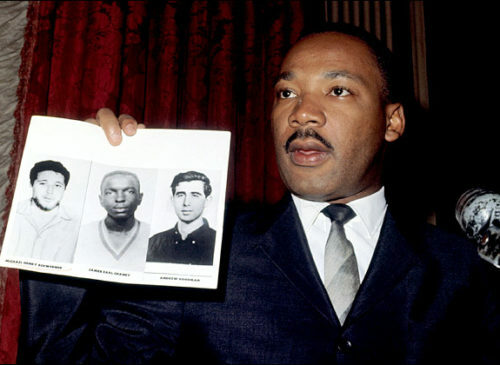 This Social Work Month, the AGF honors and recognizes social workers of years past like Michael Schwerner, of the present like our Champions, and of the future like our Ambassadors, for their work tying the ethical principles of the profession to expanding voting access and engagement in their communities. Taryn Dwyer is the Program and Fellowship Manager at The Andrew Goodman Foundation. She graduated with her Bachelor of Arts in Social Work from Siena College. 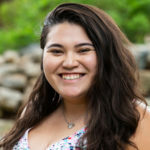 With multiple organizing, lobbying and advocacy opportunities in Albany, Taryn’s professional interest for student leadership and social justice flourished. She went on to complete her Master of Science in Social Work at Columbia University, where she currently co-lectures on topics of power, race, oppression, and privilege.